Clay Aiken – Great Musical Adventures! It’s another great day for Clay Aiken and his fans! How fun it is to learn new things about Clay and his musical adventures! 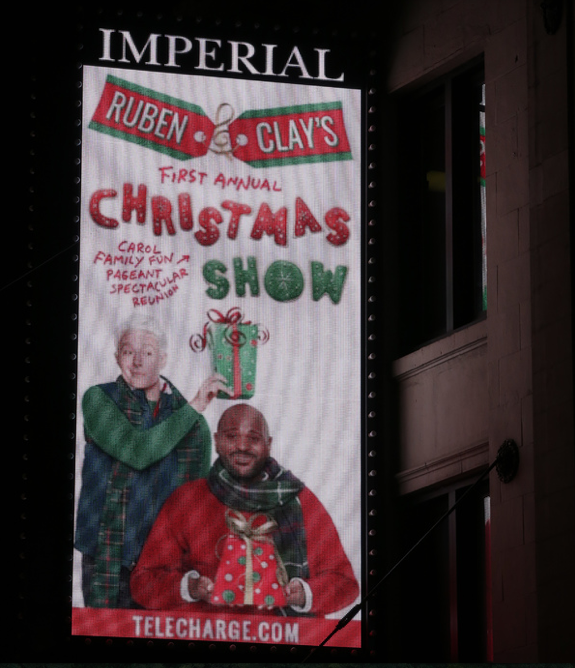 …A family affair, the spectacular will see Ruben and Clay journey through a fusion of holiday music and entertainment featuring lighthearted comedy, astounding versatility and, as always, Ruben and Clay’s magnetic stage presence…. 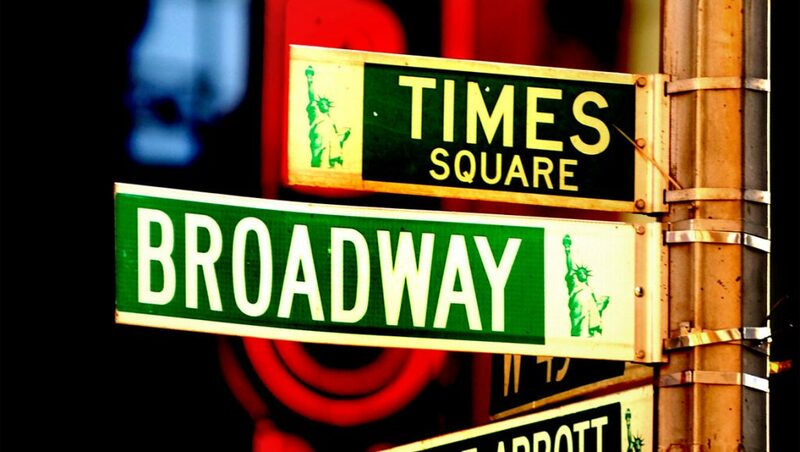 Broadway is joining forces with The Shops at Columbus Circle for its third year of Broadway Under the Stars, a five-week series of free public concerts and performances throughout the holiday season. …No tickets or reservations are required to attend the free concerts at The Shops at Columbus Circle, located at 10 Columbus Circle. Clay Aiken Tweet of the week. 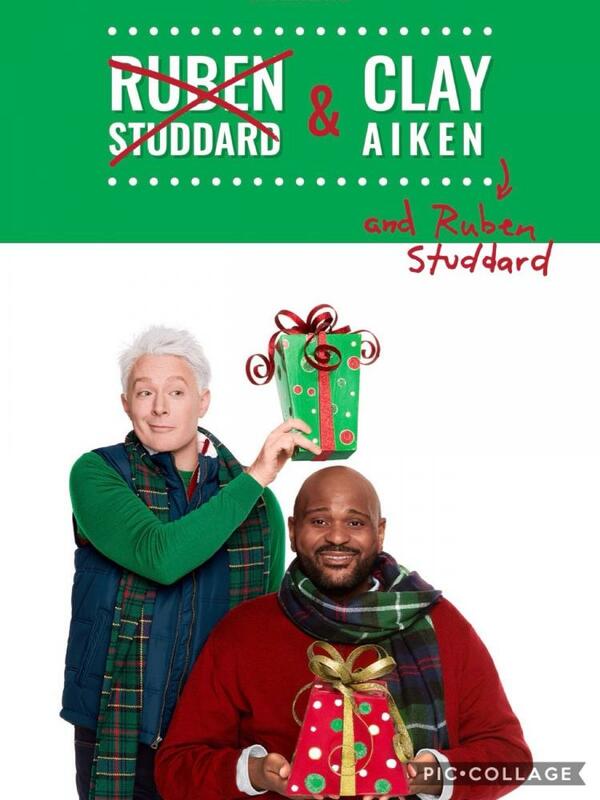 It sure seems that everyone is excited about the return of Clay Aiken and Ruben Studdard. What a fun Christmas we will have! It’s been a bit of time since I have said that I will try to post as soon as I get news of different events or news about Clay. I hope you will check here to see if there is something new. Error: Error validating access token: Session has expired on Tuesday, 21-Aug-18 16:13:01 PDT. The current time is Tuesday, 23-Apr-19 18:17:59 PDT.